“Is she okay?” Granddaughter asked. 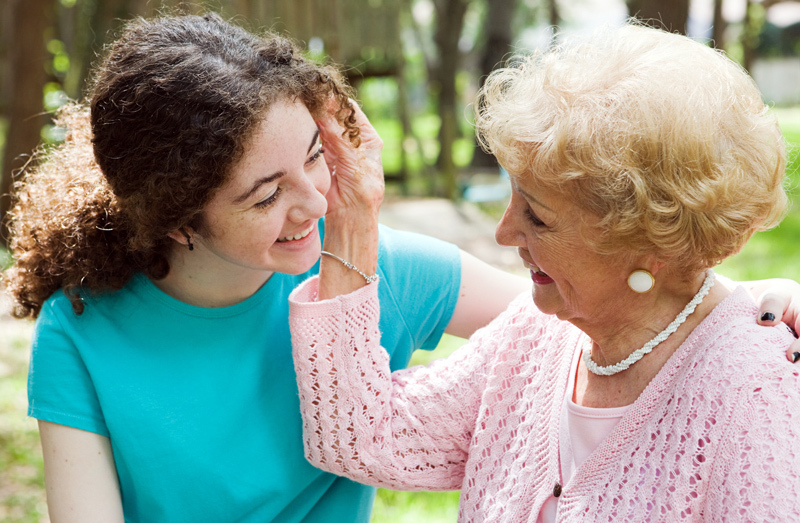 Whether it’s Alzheimer’s, Parkinson’s, Lewy-Body or vascular dementia (stroke); it is never easy supporting a loved one who has been diagnosed with a memory impairment. Depending on the type of memory loss your loved one has, will determine different behaviors or symptoms. The person you once knew is starting to become someone else due to symptoms he or she can’t control. Some individuals decline faster than others and will need care and supervision on a regular basis. For example, if he or she is no longer able to provide activities of daily living (ADLs) such as bathing, toileting, eating, dressing and walking on their own. In many of these situations, care and supervision is needed from assisted living, board & care home or personal care home. Moving a loved one is no easy task. At times, it is more difficult for family members to make the decision to move a loved one then it would be for the loved one to adjust to a new living environment. So how do you know when to move your loved one into an assisted living or board & care home? There’s no clear answer when dealing with emotions. Emotions will tell you to cut hours at work so you can provide the care yourself. Or make a schedule with neighbors or friends to provide the care. In many scenarios, this will work, in others they may not. Even though families notice loved one’s quality of life is decreasing, they still have a tendency to stick to their guns until a disaster happens. The key is to review the entire situation. Sit down with a pen, paper and ask yourself, family or close friends, is this a good quality of life for mom or dad? If not, what is? The following is a checklist to assist your family in making a decision on whether or not it is time to start searching for a safe, comfortable, appropriate care environment. It is always best to have a detailed conversation with all parties involved in care decisions. Have you noticed your loved one? If you said yes to several of these questions, it is time for a discussion with your loved one’s medical physician. 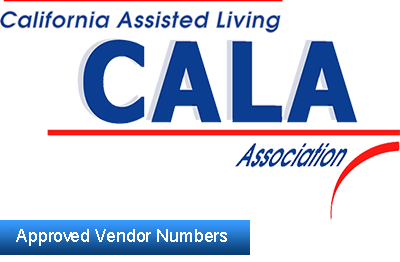 Assisted Living, Home Care or Home Health may be required. A physician can provide you with the necessary documentation needed to move your loved one into a assisted living or board & care home, such as a Physician’s Report, latest history & physical and TB results to ensure the community you chose is able to provide appropriate care.